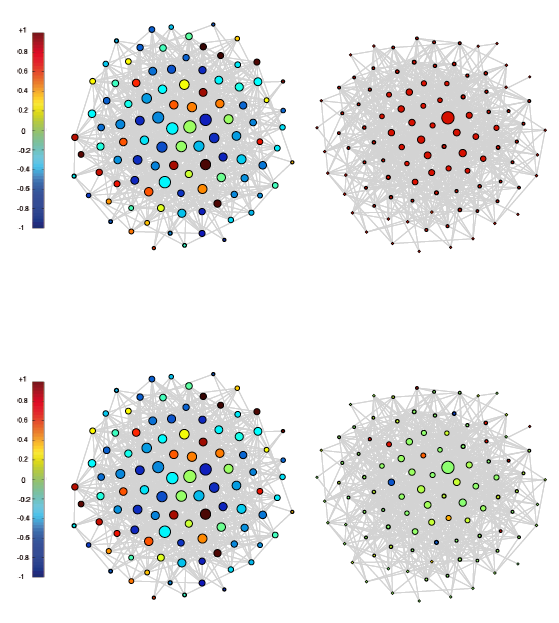 (31/10/2015 arXiv:1511.00145) In: System Modeling and Optimization. CSMO 2015. IFIP Advances in Information and Communication Technology, vol 494. Springer, Cham, (2016). 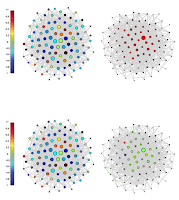 In this work we are interested in the modelling and control of opinion dynamics spreading on a time evolving network with scale-free asymptotic degree distribution. The mathematical model is formulated as a coupling of an opinion alignment system with a probabilistic description of the network. The optimal control problem aims at forcing consensus over the network, to this goal a control strategy based on the degree of connection of each agent has been designed. A numerical method based on a model predictive strategy is then developed and different numerical tests are reported. The results show that in this way it is possible to drive the overall opinion toward a desired state even if we control only a suitable fraction of the nodes.